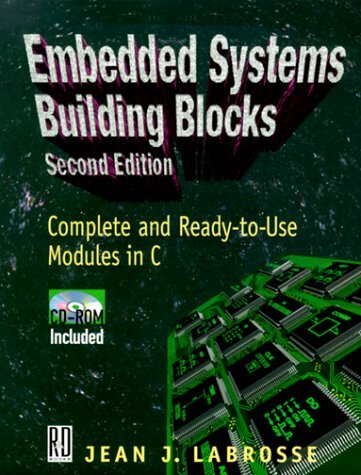 Are your embedded system designs ready for the Third Millennium, or are you content to sail along with ideas and designs of ol'? American Society for Quality Certified Software Quality Engineer. Device Software Optimization (DSO) Expert. We now have a blog! Check it out. CDC/NIOSH has released my book on Wearable Smart Sensors, check it out at www.wearablesmartsensors.com. I have many years experience designing and programming embedded systems for one of the roughest environments on Earth, Coal Mines. 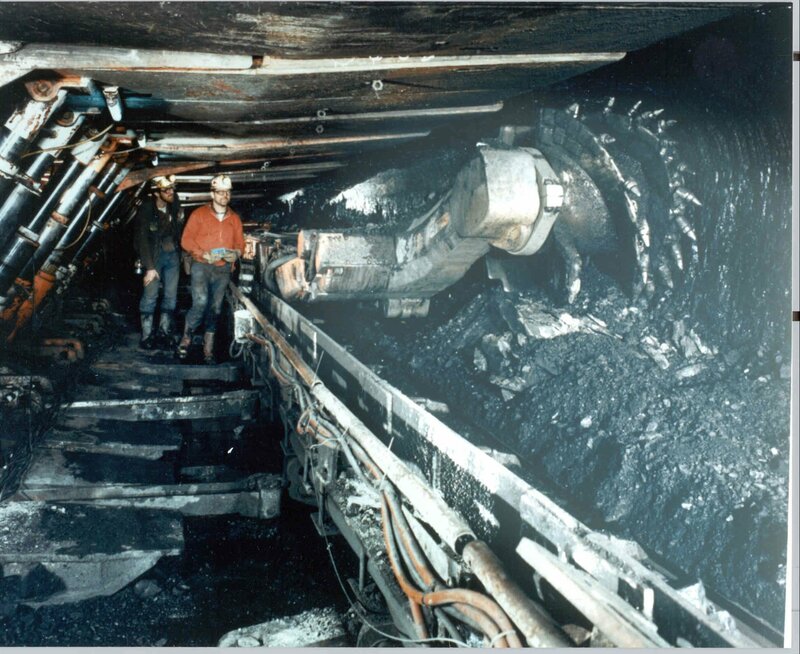 In a Coal Mine you have the worst of everything, caustic water, dust so thick you can't see through it, and vibrations that can turn "off the shelf" modules in to unidentifiable 'things' rolling around the bottom of the case etc... If my designs can survive that, I bet they can survive your requirements. For an example of my thoughts on embedded systems, see my site on System Safety . If you saw the movie "Ladder 49", starring John Travolta, then you have already seen some of my embedded work on the big-screen. Is there an embedded system design that I can do for you? The wxWidgets book is now available as a PDF. "Cross-Platform GUI Programming with wxWidgets is the best way for beginning developers to learn wxWidgets programming in C++, and is a valuable resource for experienced wxWidgets programmers looking to expand their skills. This book is a must-have for programmers thinking of using wxWidgets and those already using it." -- Mitch Kapor, founder of Lotus Software and the Open Source Applications Foundation. wxWidgets is an easy-to-use, fully open-source C++ API for writing GUI applications that run on Windows, Linux, UNIX, Mac OS X, even Pocket PC...supporting each platform's native look and feel with virtually no additional coding. Cost savings from writing code once that will compile on Windows, Unix, Mac OS X and other platforms. Customer satisfaction from delivering stable, fast, attractive applications with a native look and feel. Increased productivity from the wide variety of classes that wxWidgets provides, both for creating great GUIs and for general application development. Increased market share due to support for platforms you may not have previously considered, and the ability to internationalize your applications. Programmable Electronic Mining Systems: Best Practice Recommendations (In Nine Parts) Department of Health and Human Services Centers for Disease Control and Prevention National Institute for Occupation Safety and Health. Part 7 has yet to be released. I've never understood why. These reports draw heavily from International Electrotechnical Commission (IEC) standard IEC 61508 [IEC 1998a,b,c,d,e,f,g] and other standards. Contact me, see link above, if you are interested in having me do wxWdigets cross platform development work, or design review work, for your organization. Check it out at http://www.uCOS-II.com/. 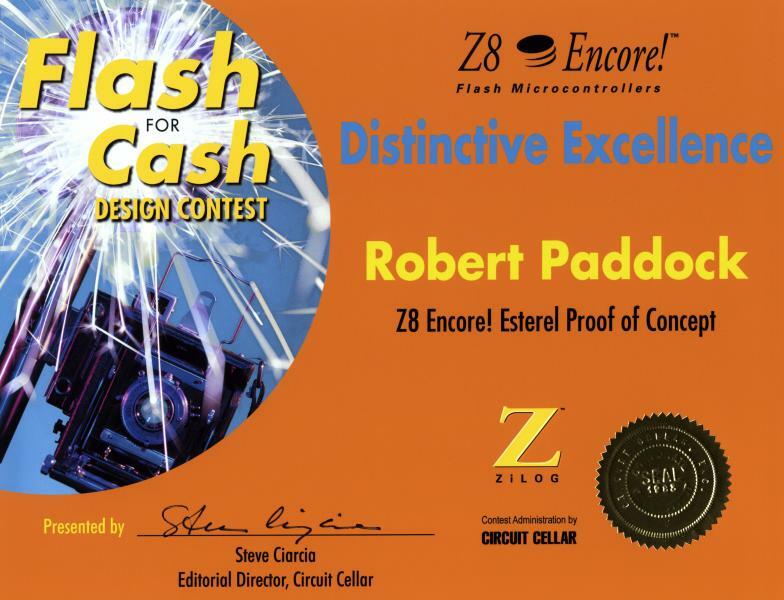 Winner of Distinctive Excellence award in the 2003 Zilog Z8Encore! Flash for Cash International Design Contest , administrated by Circuit Cellar Magazine. tutorials, and useful design techniques. From the final "Connect Time" in Circuit Cellar Issue #80, March 1997: "I do want to thank a few individuals who have contributed above and beyond the call over the last 10 years (and, I'm hopeful, for years to come). Specifically, Bob Paddock, Pellervo Kaskinen, George Novacek, Jim Meyer, and Ed Nisley. I could always count on one of these sharp guys to have an intelligent, well-thought-out answer to some of the most off-the-wall questions I've ever seen." I consider Circuit Cellar Magazine one of my off spring. Before the Internet was known as it is today, computer systems known as "Bulletin Board Systems" were popular. Steve Ciarcia's organization sponsored a BBS where like minded technical people hung out, and helped each other solve the design challenges of the day. Steve talked about starting a simple newsletter to supplement the BBS. I made a comment that what the industry really needed was the hardware equivalent of Dr. Dobb's Journal. Then, as today, Dr. Dobb's Journal is where you can learn about the latest and greatest software techniques. Shortly after this Circuit Cellar Magazine was born, where you can learn about the latest and greatest hardware techniques. "Whats in the box still counts" . Circuit Cellar Online is a supplementary monthly edition to Circuit Cellar magazine. At the height of the Dot-Com boom in the late 1990's I was the founding author of Circuit Cellar Online's monthly Resource Pages, where I covered a technical topic of the month. The Circuit Cellar Online project was done under subcontract to the now defunct ChipCenter web site. I have reproduced these Resource Pages here because they still contain good technical information. However please note that many of the links have expired, or turned into sites that are no longer relevant, please view them in the historical context that they were written several years ago. Most of these were written ahead of their time, for example NanoTech and RFID were written when they were virtually unknown technologies. In the saying "lead, follow, or get of out the way", I'm the pioneer with the arrows in the back from blazing the trail. How can I help you blaze your trail? "BED OF NAILS. Most EEs associate it with test fixtures, not torture, but choosing the right spring probe can be pretty darn unpleasant, says Bob Paddock. That's why he's created a resource page to ease the pain." "TECHNICALLY SPEAKING. If you're looking to voice-enable your next design, check out Bob Paddock's comprehensive resource pages on speech recognition and speech synthesis. They'll leave you speechless." "MAGNETS. Everything you always wanted to know about our fluxy friends but were afraid to ask. Seriously, if your design calls for a magnet or magnetic coupling, Bob Paddock's resource page is a great start." Confused by Magnetic Units? Then check this out. Please note that the material above was written right in the middle of the DotCom heydays, more than seven years ago now, which is a very long time in Cyberspace. All of the people that could access the site to do any updates have long since moved on after the DotCom Crash. I was never given the ability to update the sites directly. I have learned that I will never again take on a web site contract where I am not given direct access. I'm Rick Hoadley, the owner of the web site titled "Magnet Man - Cool Experiments with Magnets". Thank you for listing and linking this site on your page and thank you for such a nice endorsement: "If you don't look at any other site I list on this Resource Page look at this one. Lots of "hands on," complete with schematics." It would be better, however, if it is possible for you to change the link on your page to: http://www.coolmagnetman.com/magindex.htm. Analog Devices RMS to DC Applications Guide by Charles Kitchin, can now be downloaded. Bob, Thank you for recognizing Test Connections Inc. as a leader in manufacturing quality spring contact probes and test pins. In addition to our bare and loaded board spring probe line and test pins, we have the patented QuickFix ( http://www.tciinfo.com/QUICKFIX/quickfix4.htm ) a true universal grid test (UGT) fixture. The QuickFix fixture is a strong rigid fixture that is a more reliable fixture than the common "post and donut" type fixture, because of fewer false opens and less witness marks or pad damage. The QuickFix fixture can accommodate up to 11 internal plates and pin diameters down to .005". The modular construction allows the user a wide rage of sizes to construct from 14"x18" to 18"x24" in four inch increments. We also have a complete line of universal tooling pins and fixturing parts to meet our customers needs. Test Connections Inc. also has a line of BGA probes from .050" pitch to .031 pitch. Bob we wish you will incorporate these products and any other graphics you see fit into your website. Thank You. --- Michael A. Curtis, Engineer, Test Connections, Inc.
Lara Networks merged with Cypress Semiconductor. I served as a member of the Research Staff for Chip Center's Ask Us. "If you've been curious about a subject related to circuit design and just can't seem to locate the answer on your own - try out our cadre of experts. They have answers for questions nobody has thought to ask yet." Hello, Dean-Whitter? I want to buy stock in Georgia Pacific.. Now! I'm not kidding! Take a look back and see the length of some of the things Bob has posted as messages here. I assure you that the reference was to you being the library, not the trash can. It always seems that if anyone has a question you have a volume of data on the subject. It helps keep this BBS interesting.